One of our most popular hardcover books just got better. 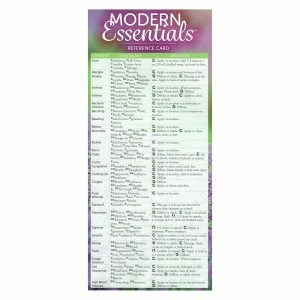 Modern Essentials: The Complete Guide to the Therapeutic Use of Essential Oils is amazingly practical for anyone wanting to learn about essential oils and their everyday uses. 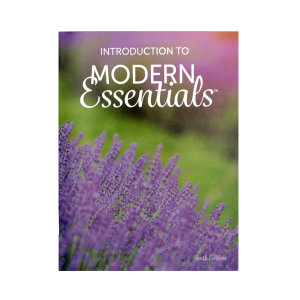 It is the ultimate guide, whether you are a new or experienced essential oils user. The simple, easy-to-use format has been improved to help you quickly find important information: which essential oils to use for hundreds of health conditions, how to safely and effectively apply them, and ways to incorporate oils into daily living. 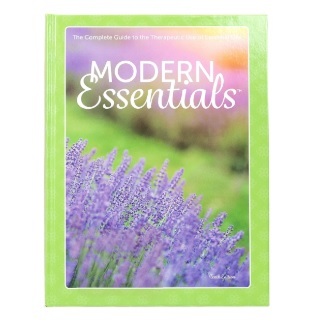 This book is an indispensable reference for any aromatherapy library. “Simple Solutions”—over 150 condition-specific recipes, blends, and tips in “My Usage Guide” section. 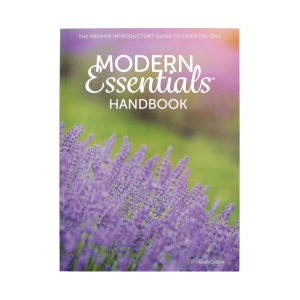 “Essential Oil Basics” chapter outlining application and safety fundamentals for novice and experienced essential oil users. “Essential Oil Science In Depth” chapter enhancing knowledge with illustrations and explanations on essential oils, benefits, safety information, and more. 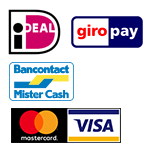 Dimensions: 28,5 x 21,5 cm.